The Photo That Changed The Face Of AIDS : The Picture Show In the '90s, one photo came to symbolize the AIDS epidemic. Years later, Life editors revisit the story and discover that there's much more to it. "There aren't many stories moving enough to give me chills every single time I encounter them," says Ben Cosgrove, an editor at Life.com, "but this is one that can." 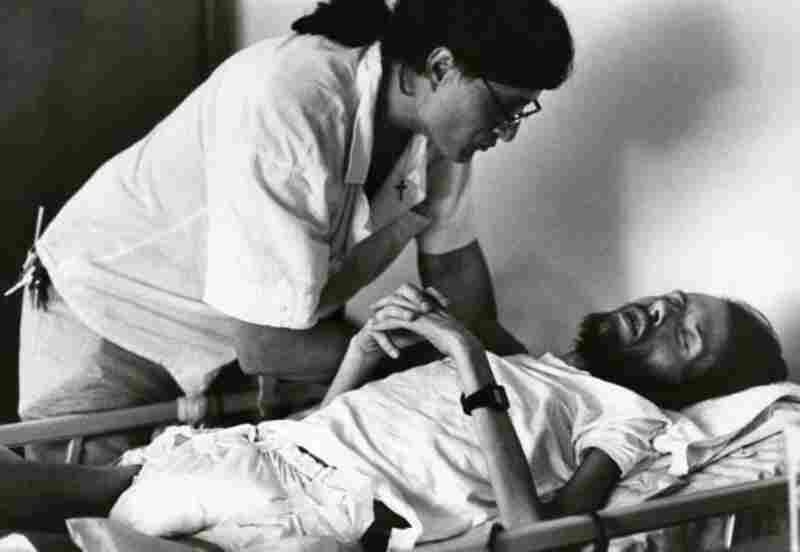 The haunting image of David Kirby's death, taken by journalism student Therese Frare in 1990, became an iconic image of the HIV/AIDS epidemic that, by then, had seen as many as 12 million people infected. 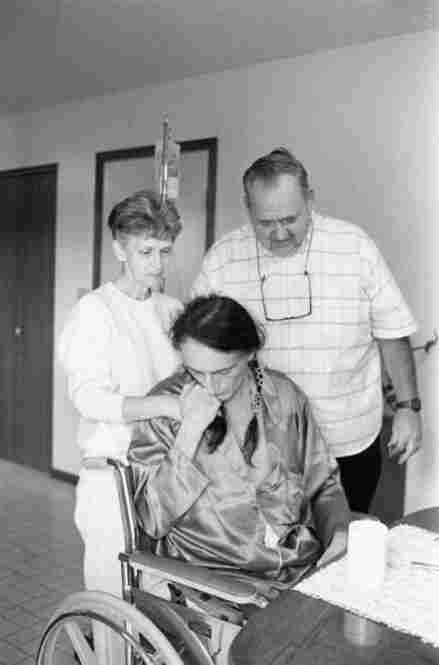 David Kirby's mother, Kay, holds a photograph of her son — taken by Ohio photographer Art Smith — before AIDS took its toll. Kirby was an AIDS activist born and raised in a small town in Ohio. "I started taking photos there for a school project," Frare says in an interview with Life, "and got to know the staff and amazing people like Peta (above), who was volunteering and caring for David." Kirby died not long after Frare began shooting at the hospice. She spent much more time, it turns out, with Peta, a caretaker who himself was HIV-positive. Frare photographed Peta over the course of two years, until he, too, died of AIDS. 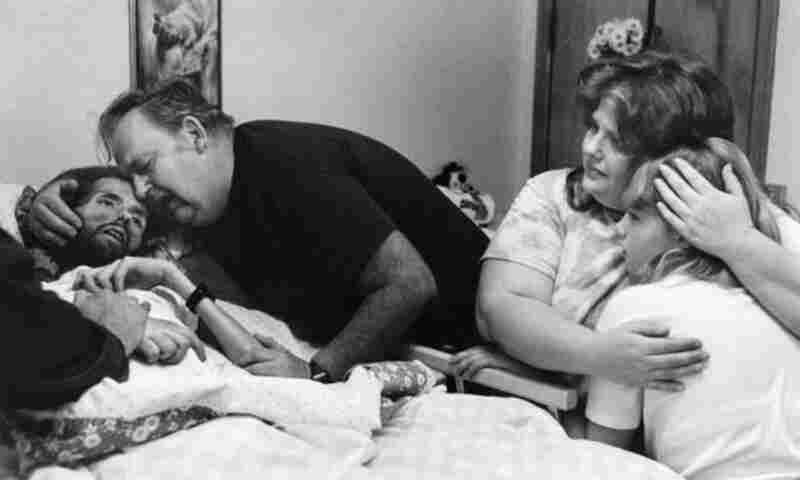 As Peta's health deteriorated in early 1992 — as his HIV-positive status transitioned to AIDS — the Kirbys began to care for him, in much the same way that Peta had cared for their son in the final months of his life. The story he's referring to began as a personal project for Therese Frare — a journalism student at Ohio University at the time — and ended up in Life magazine. Shortly after enrolling in graduate school in 1990, she began volunteering at Pater Noster House, an AIDS hospice in Columbus. And shortly after that, she began photographing. 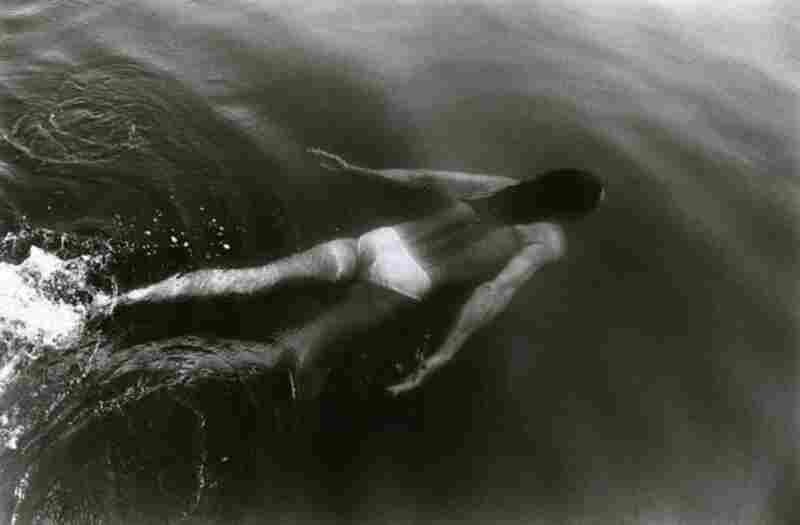 Her photo of a dying David Kirby, which ran in Life that same year, became iconic and hugely controversial. According to Life, it "became the one photograph most identified with the HIV/AIDS epidemic that, by then, had seen as many as 12 million people infected." Last year, 20 years after that photograph was originally published, the editors at Life contacted Frare for more insight. They learned that the image of Kirby was a small part of a much bigger story. Kirby actually died not long after Frare began shooting at the hospice. She spent much more time, it turns out, with Peta, a caretaker who himself was HIV-positive. Frare photographed Peta over the course of two years, until he, too, died. "The narrative around Therese's relationship with ... Peta was really the emotional core of the feature," Cosgrove says. 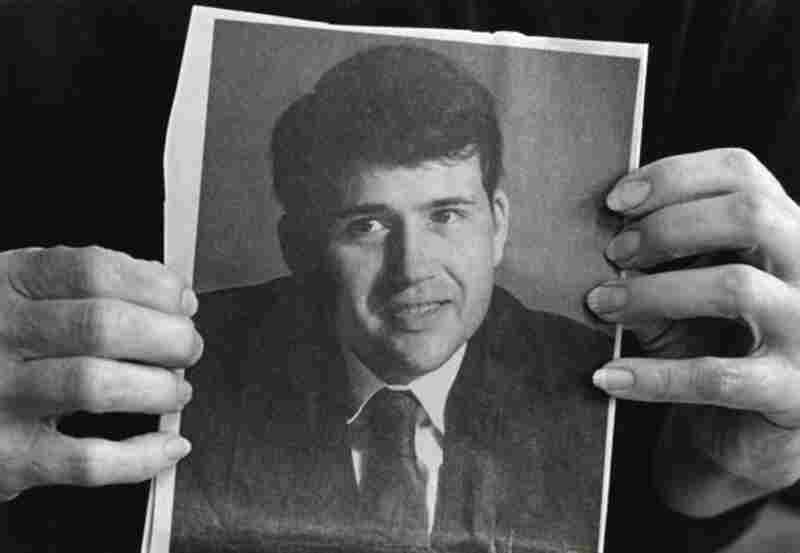 He interviewed Frare in 2010 for a commemorative feature on Life.com that revisits the original photo story. "As for the photos themselves," Cosgrove continues, "some of them are, simply and undeniably, beautiful. The final shot of Peta, with his hair wrapped round his face like a feathered shroud, is astonishing. I can easily imagine that photograph gracing the wall of a great museum."